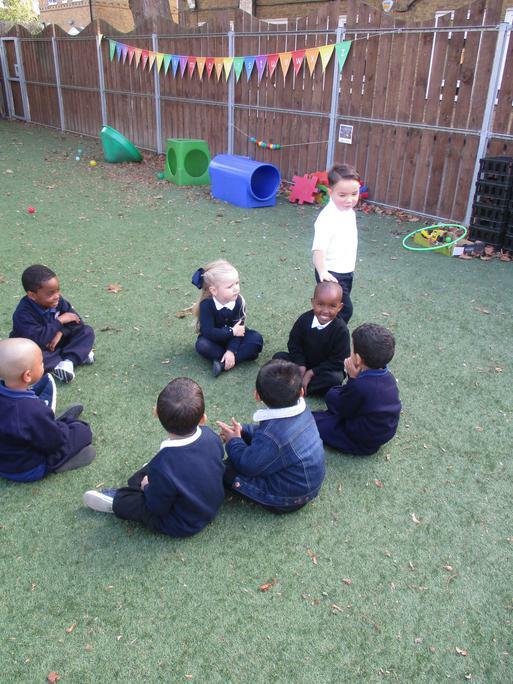 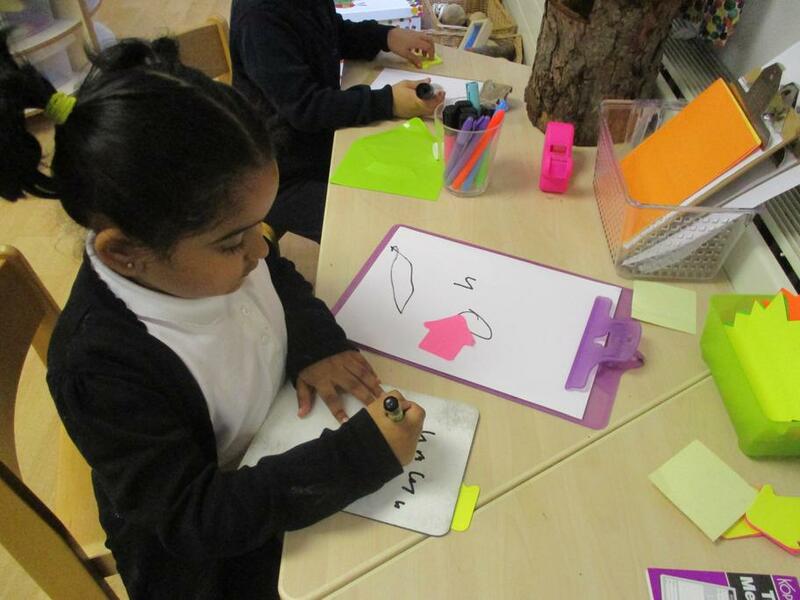 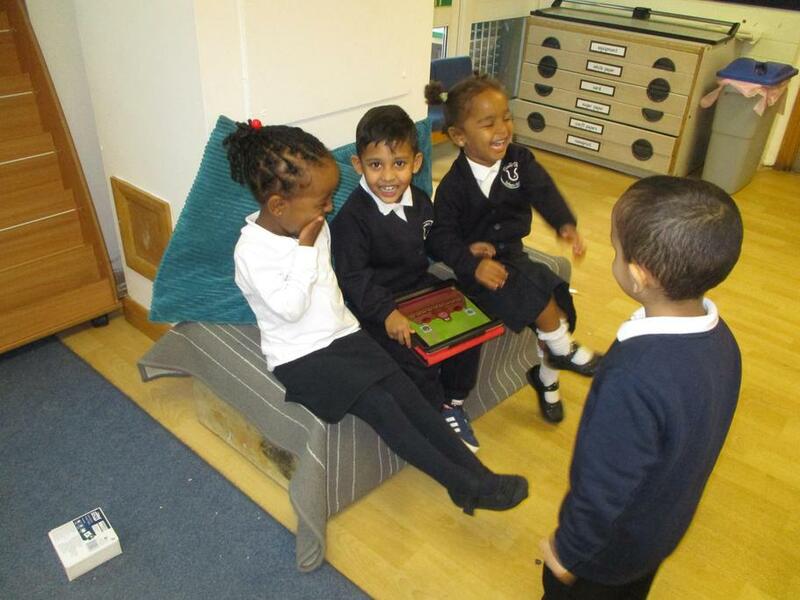 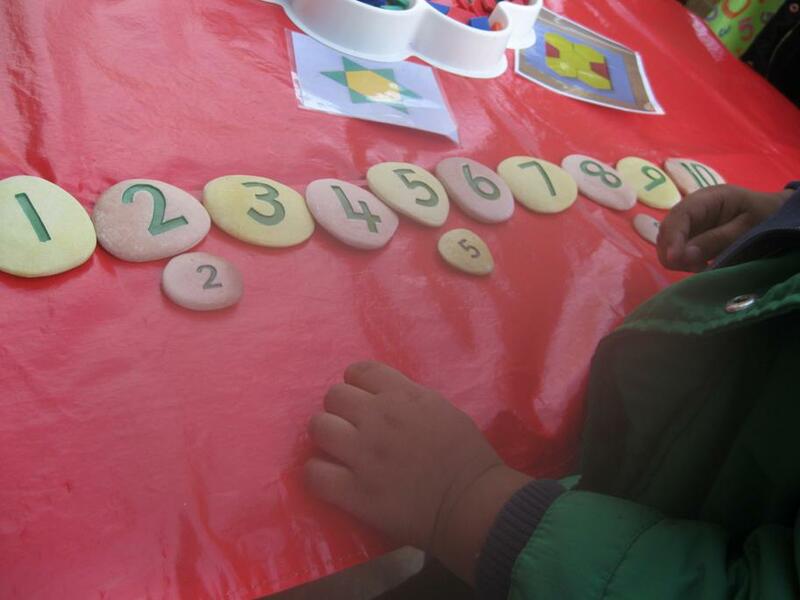 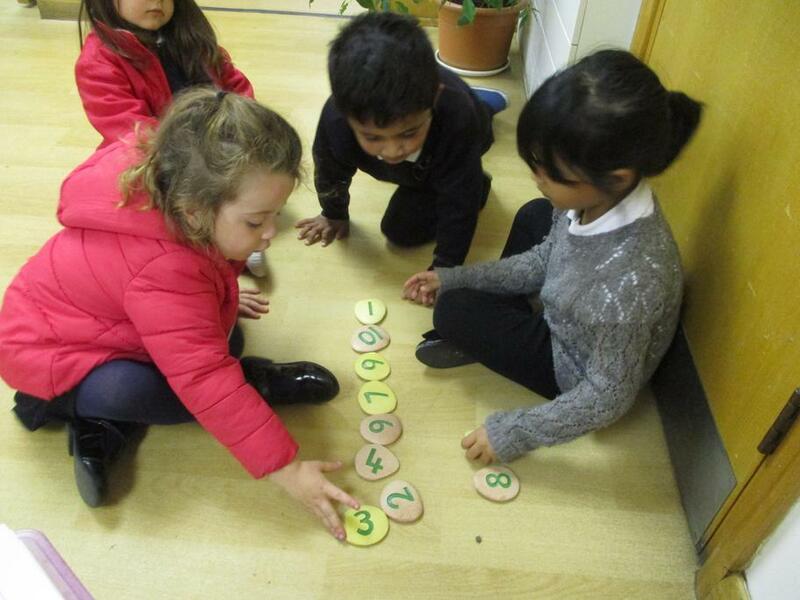 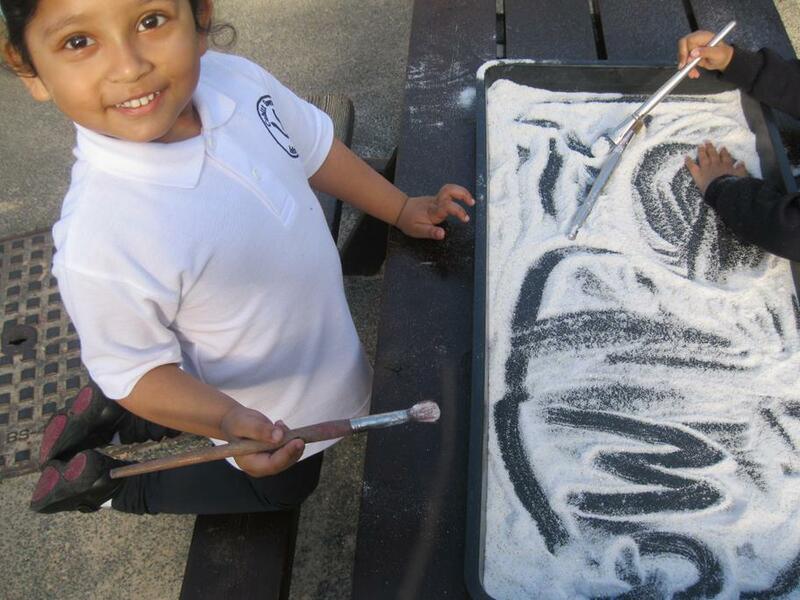 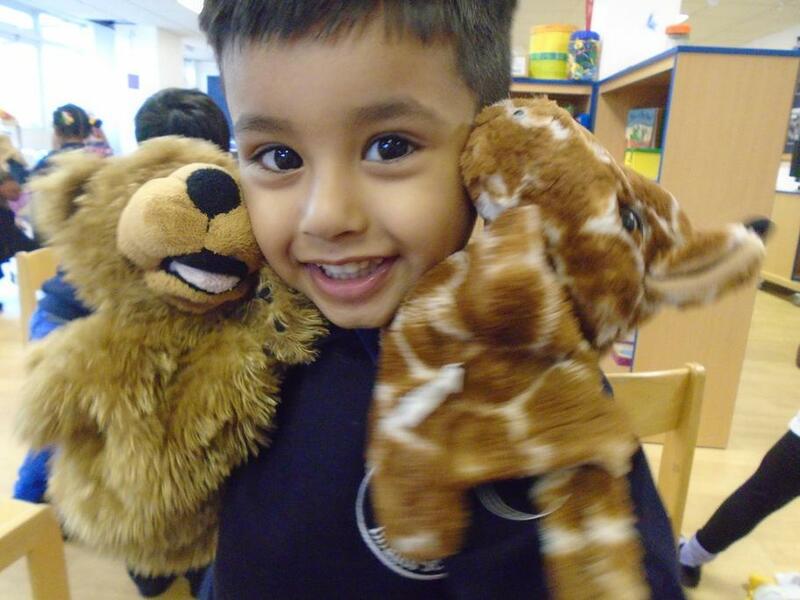 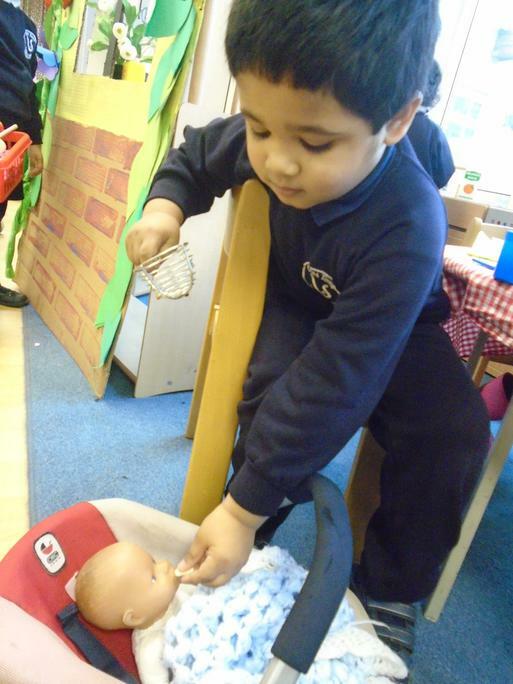 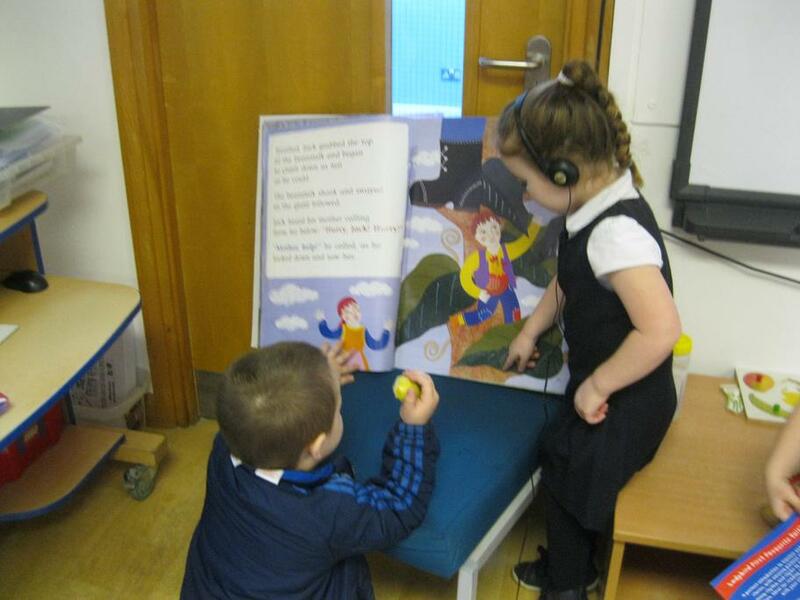 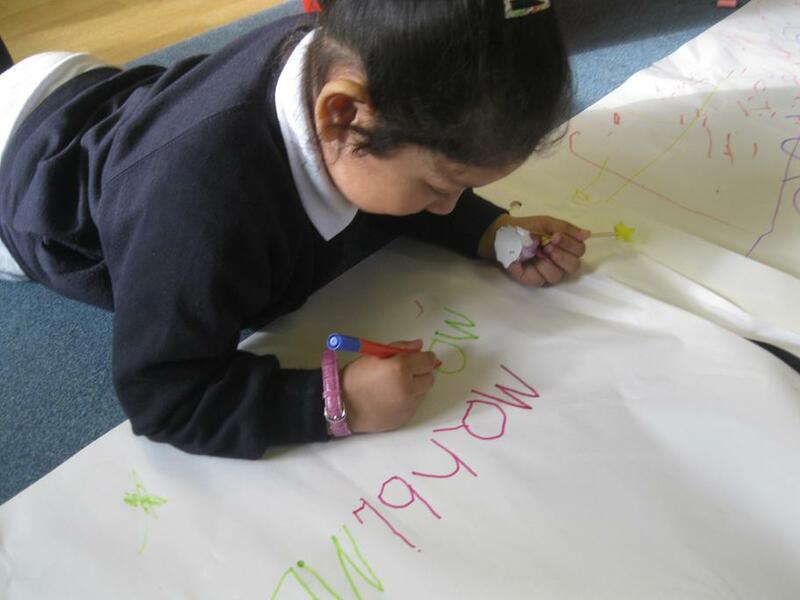 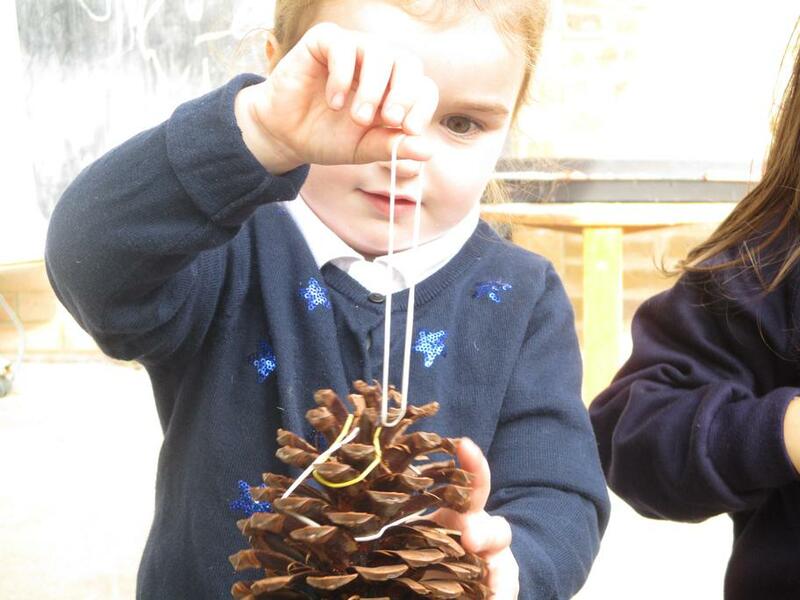 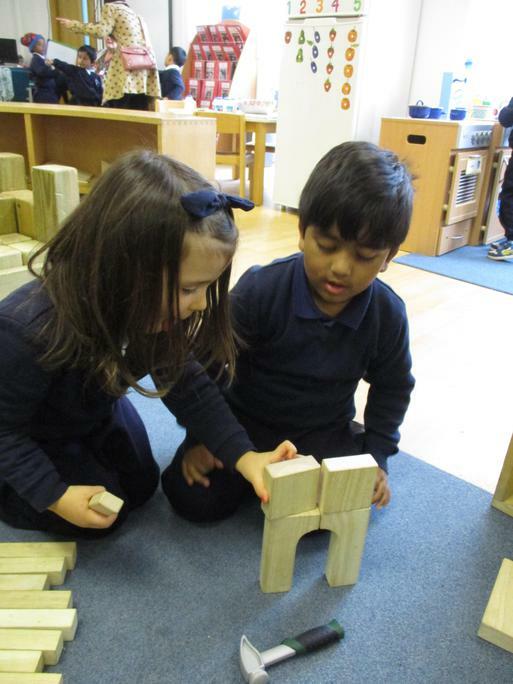 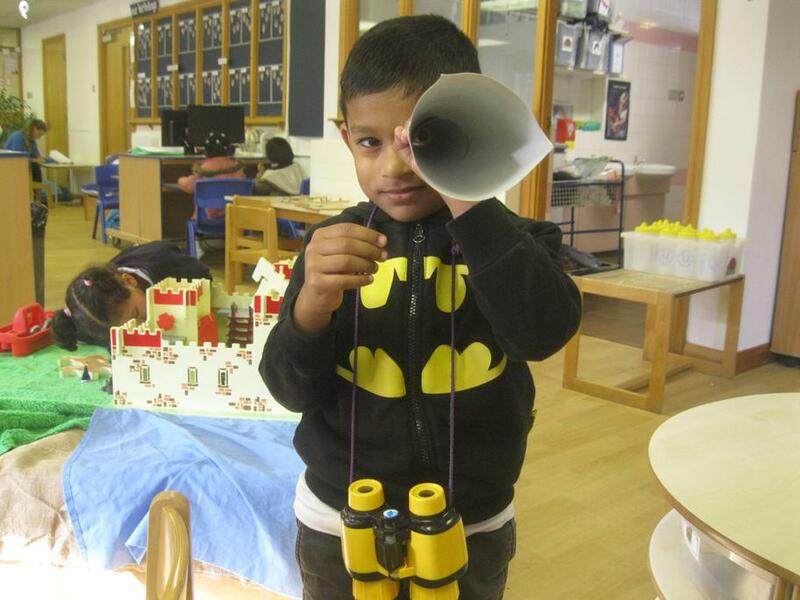 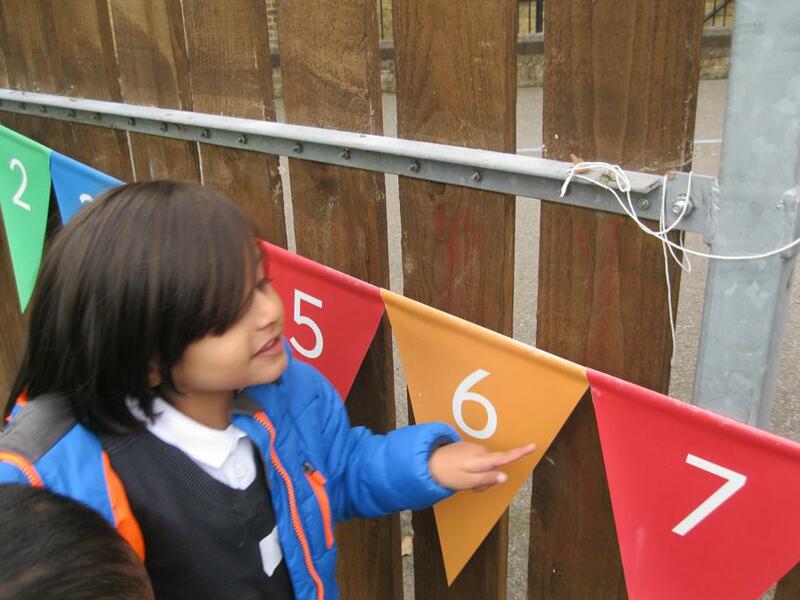 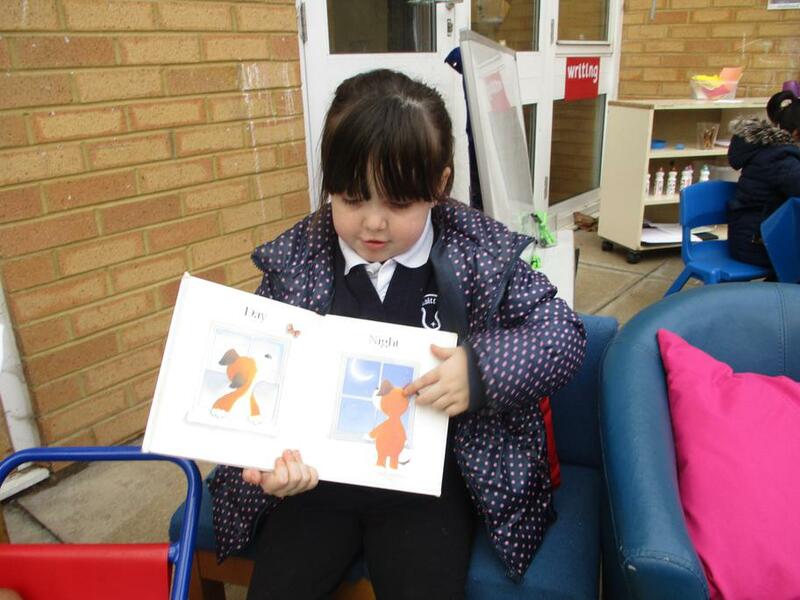 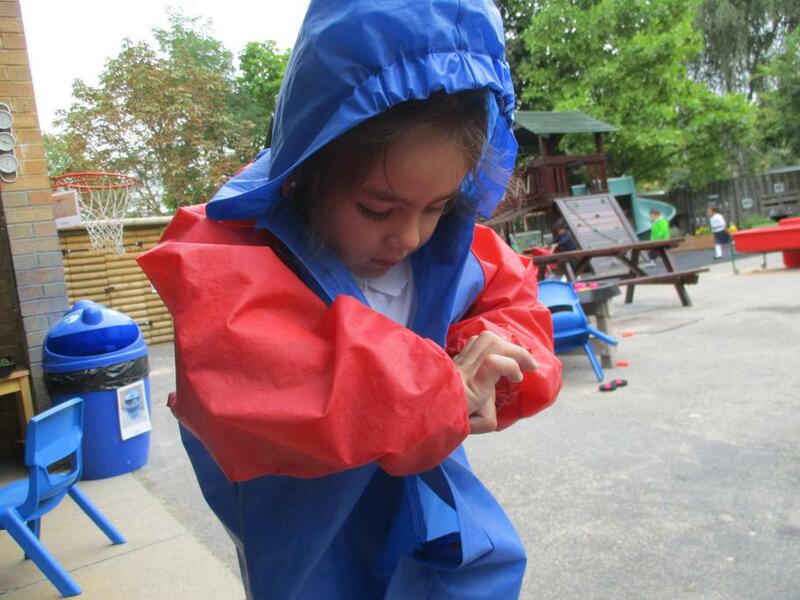 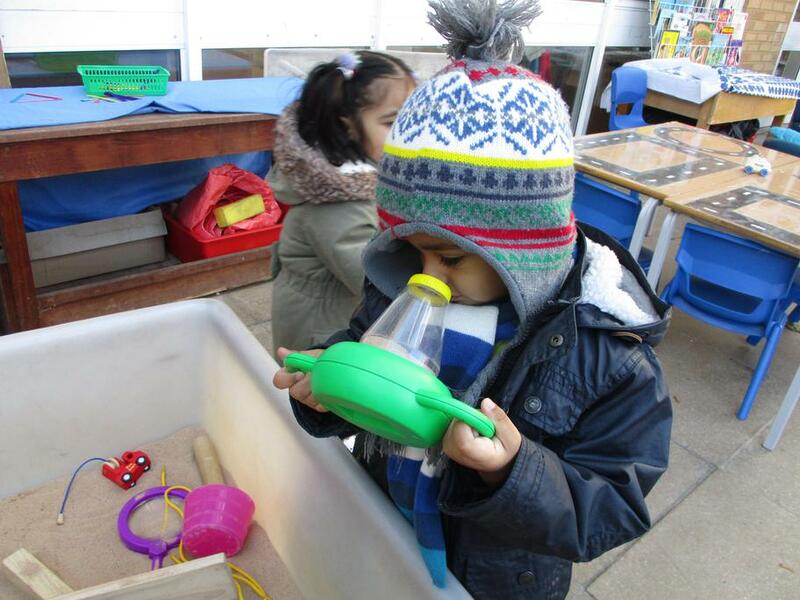 Children in the Nursery follow the Early Years Foundation Stage curriculum. 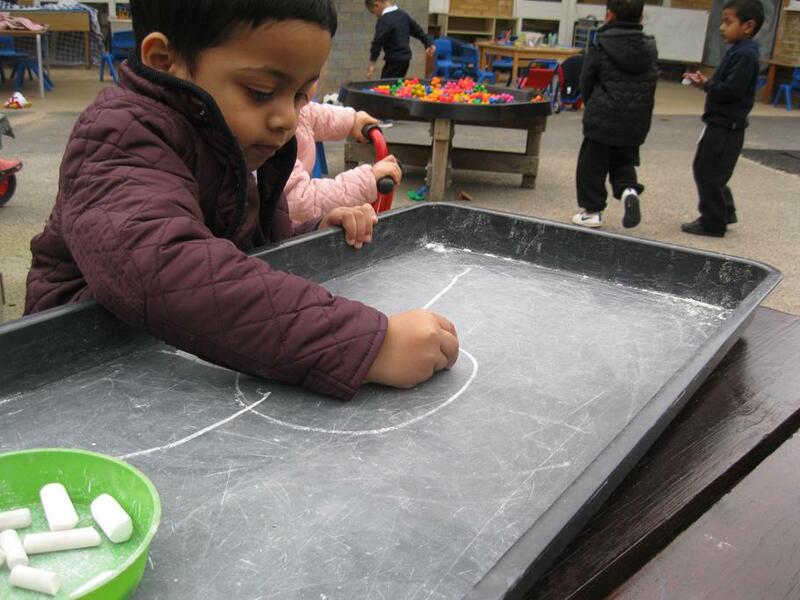 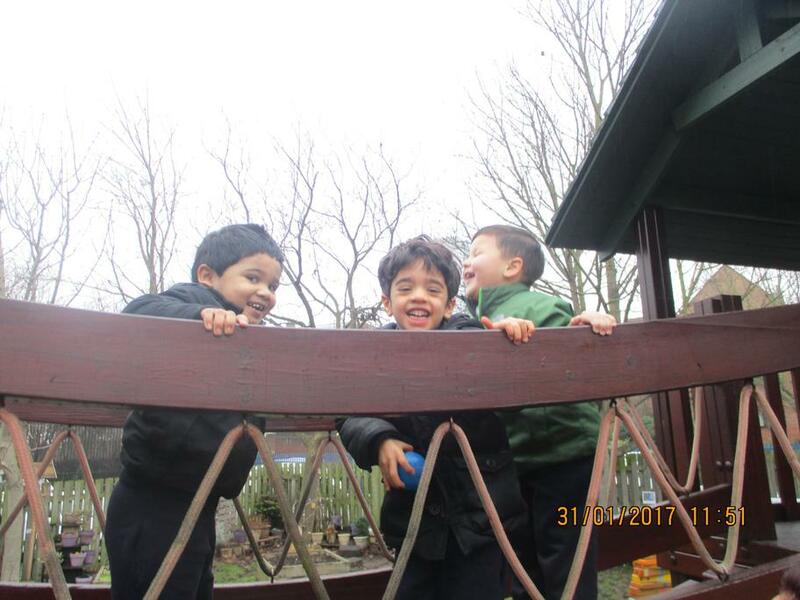 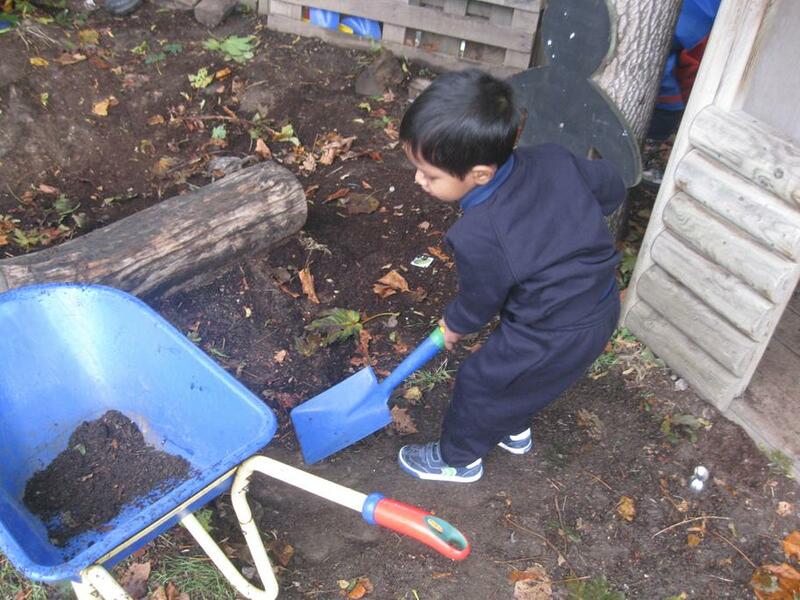 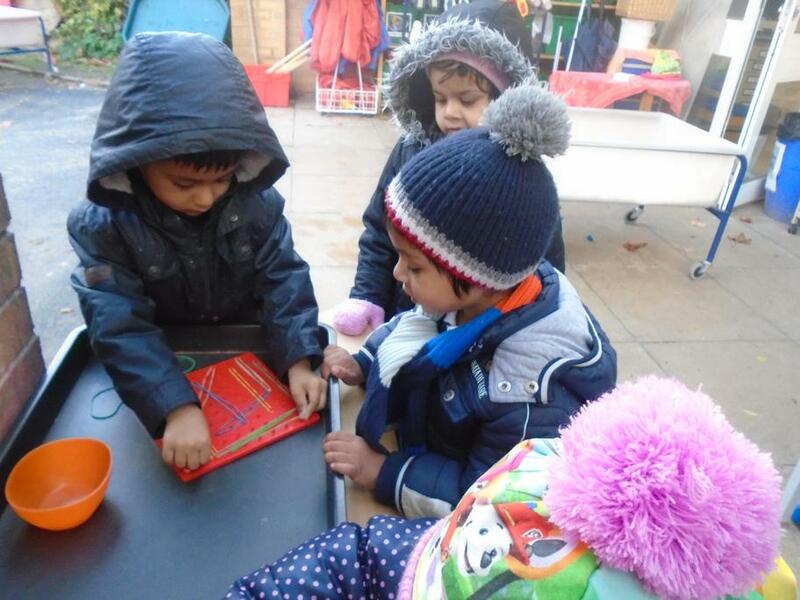 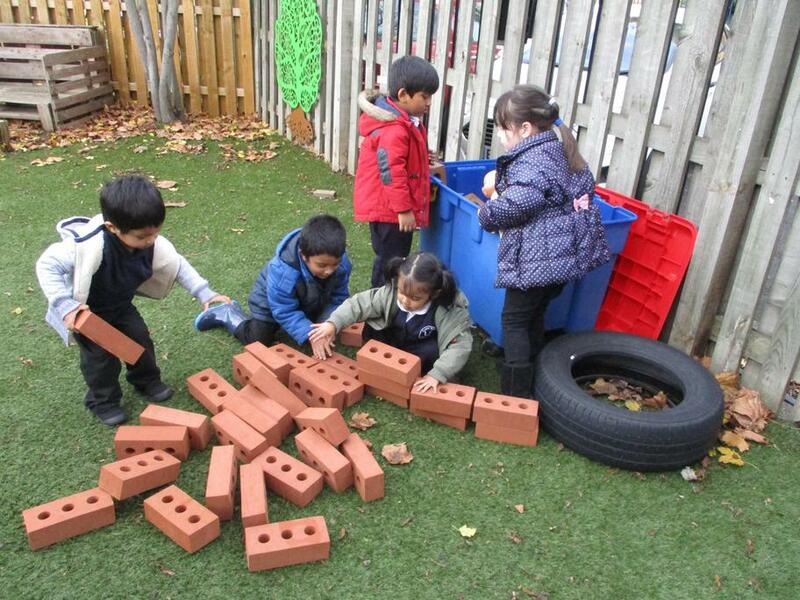 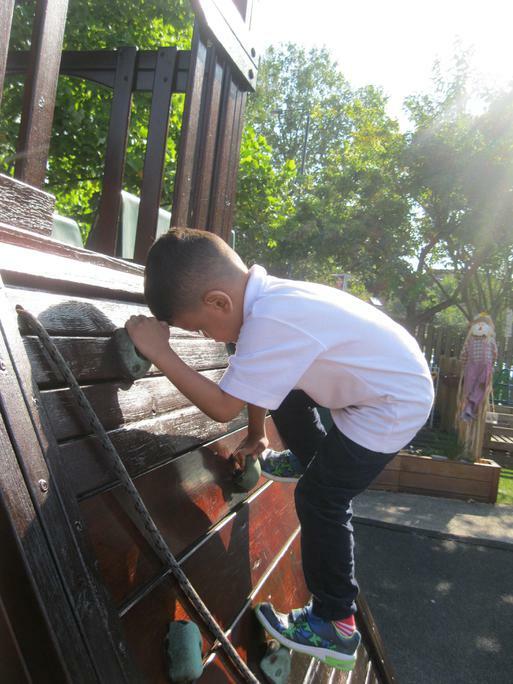 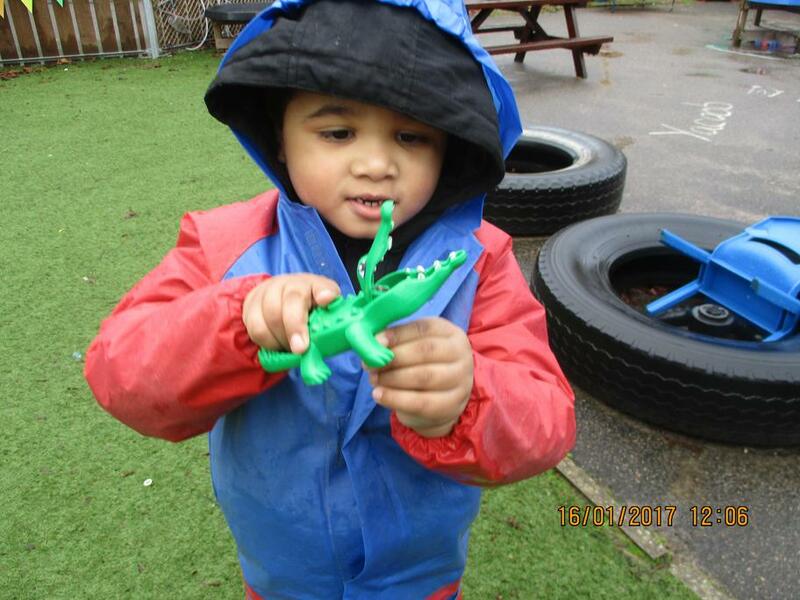 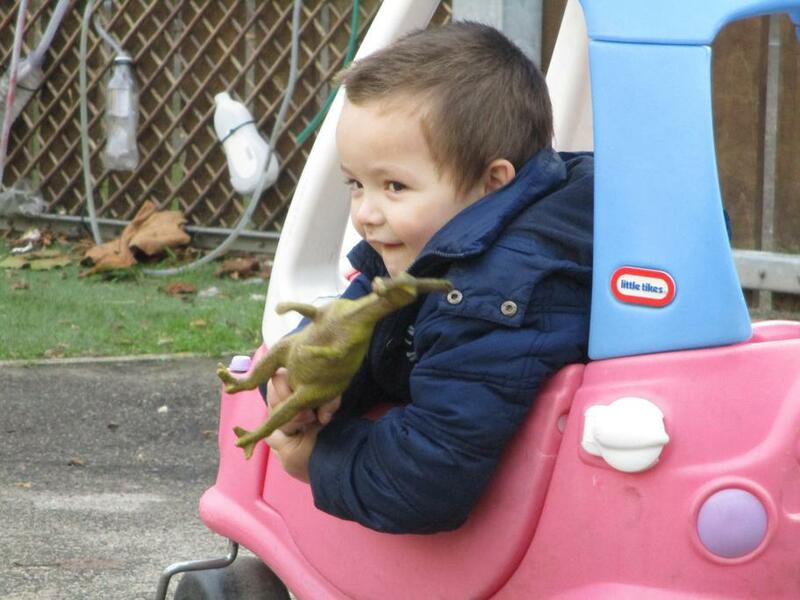 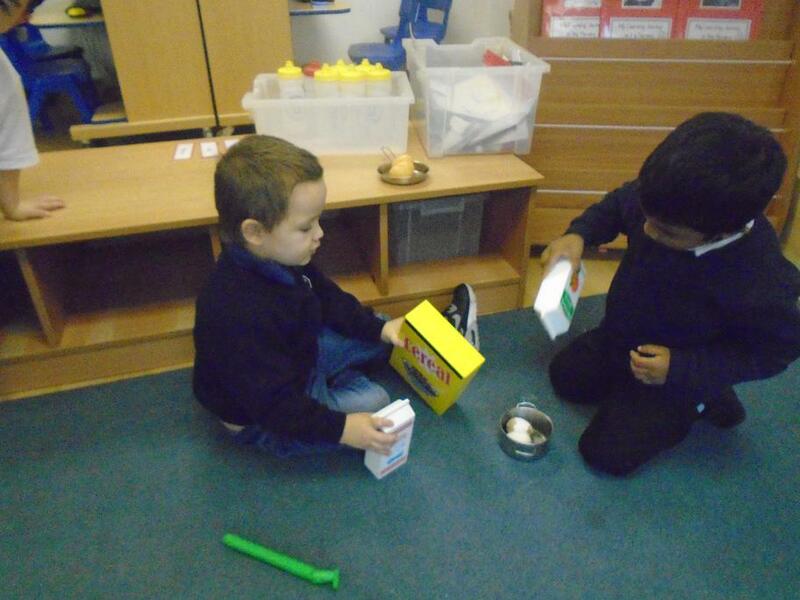 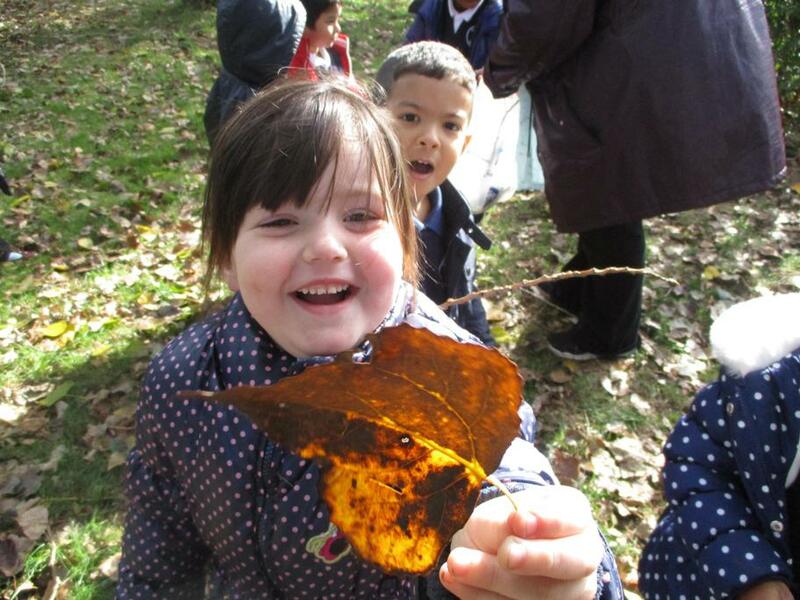 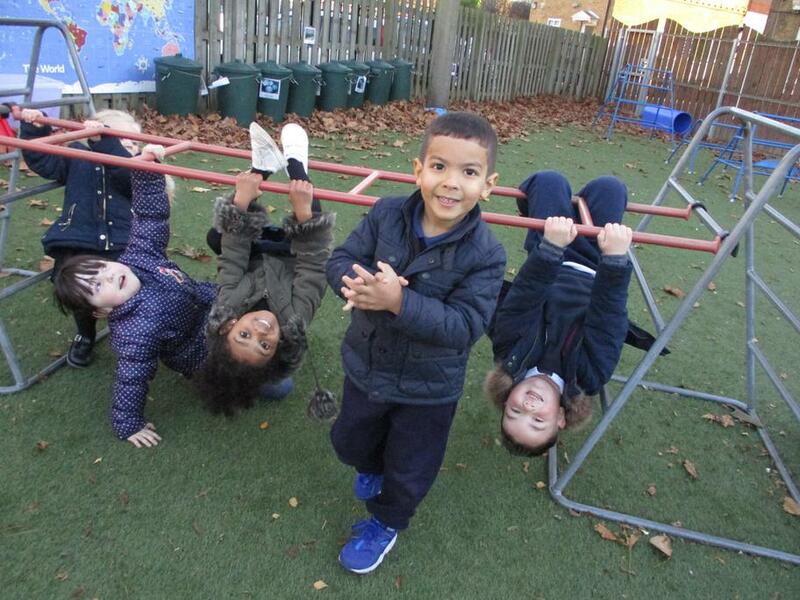 The Early Years Foundation Stage is about developing key learning skills such as listening, speaking, concentration and persistence, learning to work together and co-operating with other children. 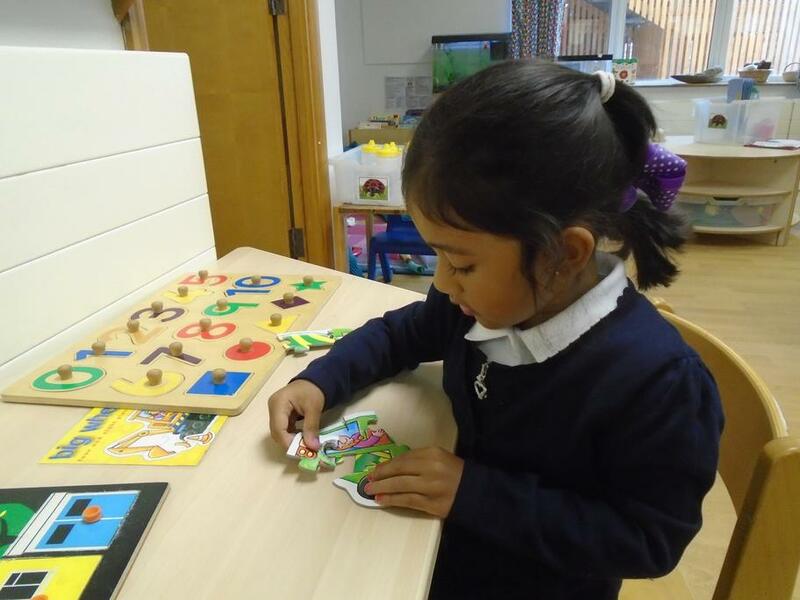 It is also about developing the early communication, literacy and numeracy skills that will prepare young children for Key Stage One of the National Curriculum. 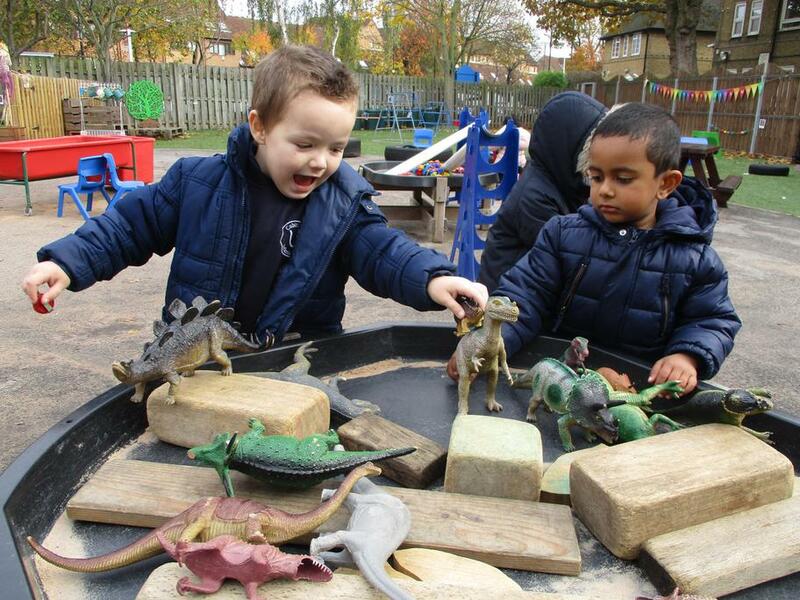 This is about building relationships, encouraging independence and developing children’s confidence. 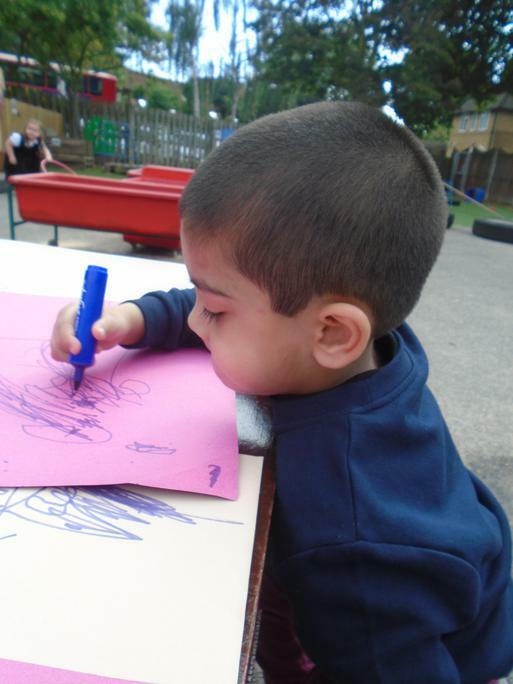 Emphasis is placed on accepting the needs of others and showing care and concern. 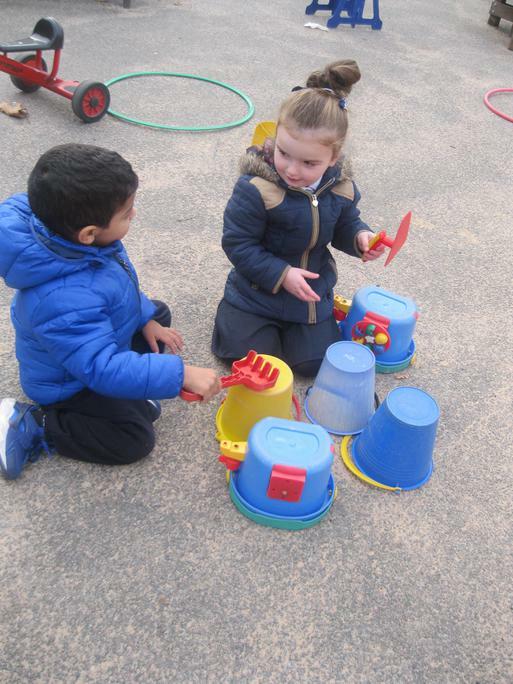 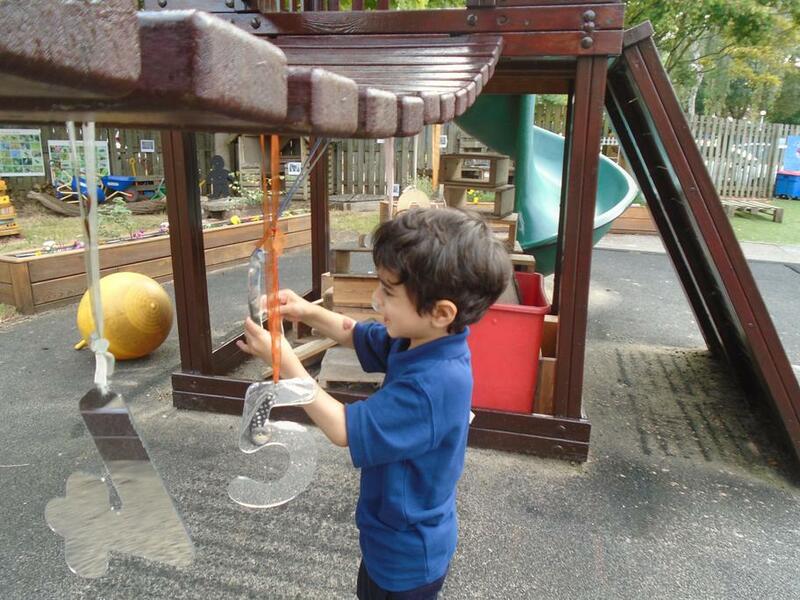 Children are taught to share equipment and take turns during play. 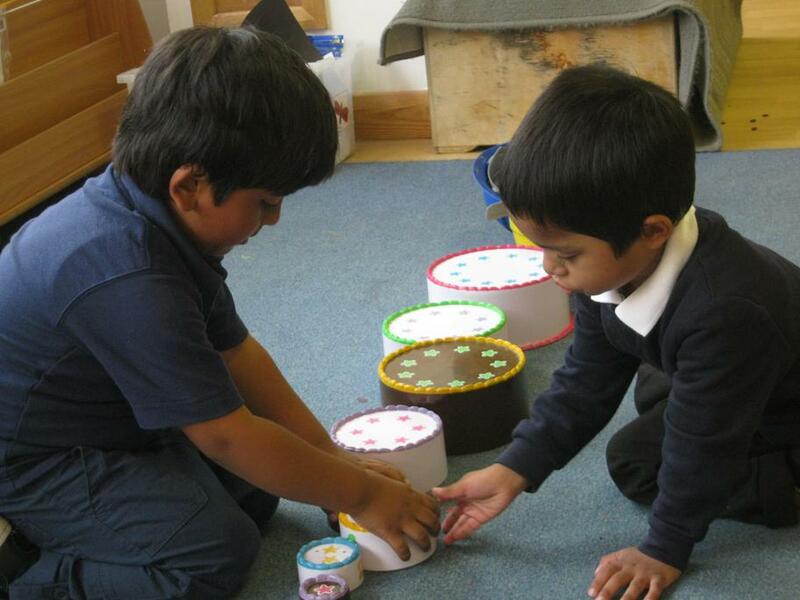 This involves speaking and listening and developing children’s language. 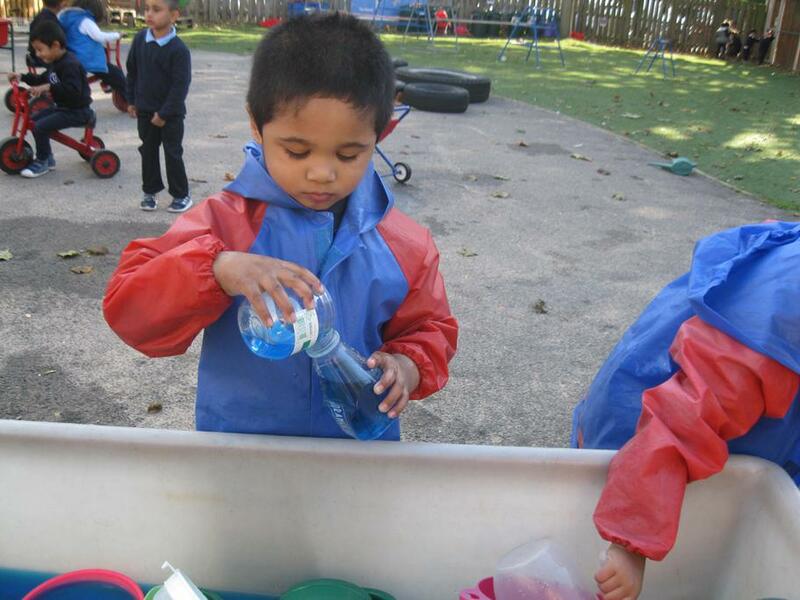 Talk is planned for in all areas of the Nursery, giving children the opportunity to become more confident in their use of language. 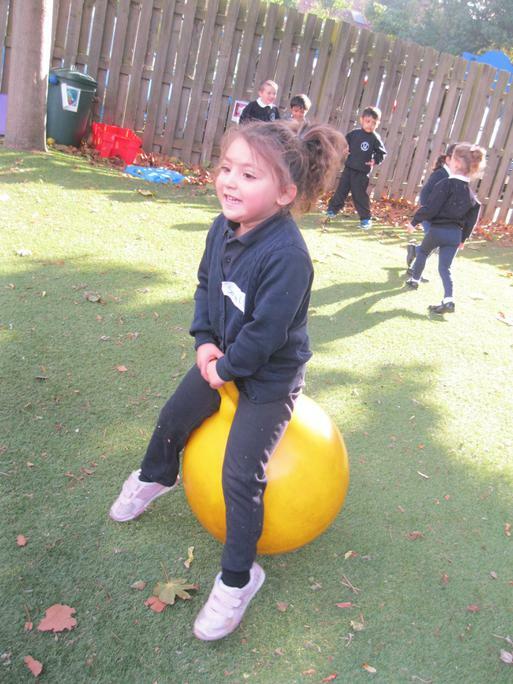 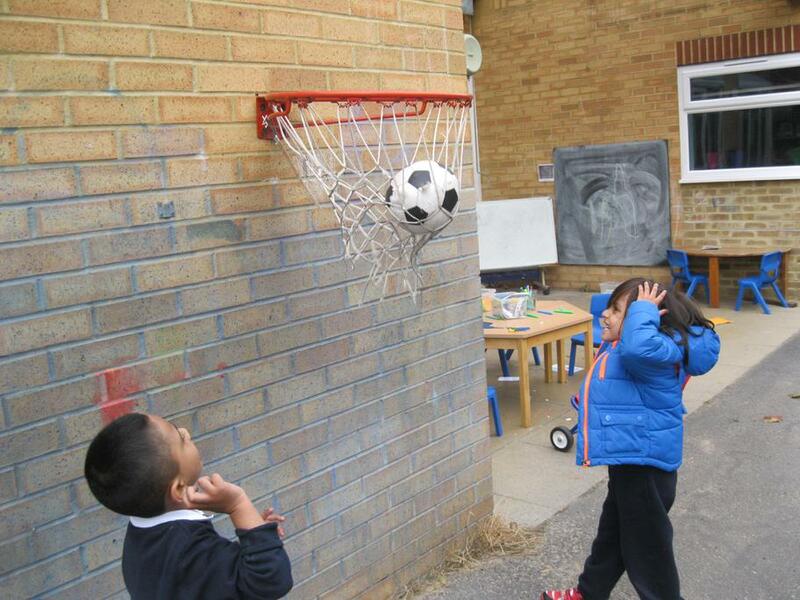 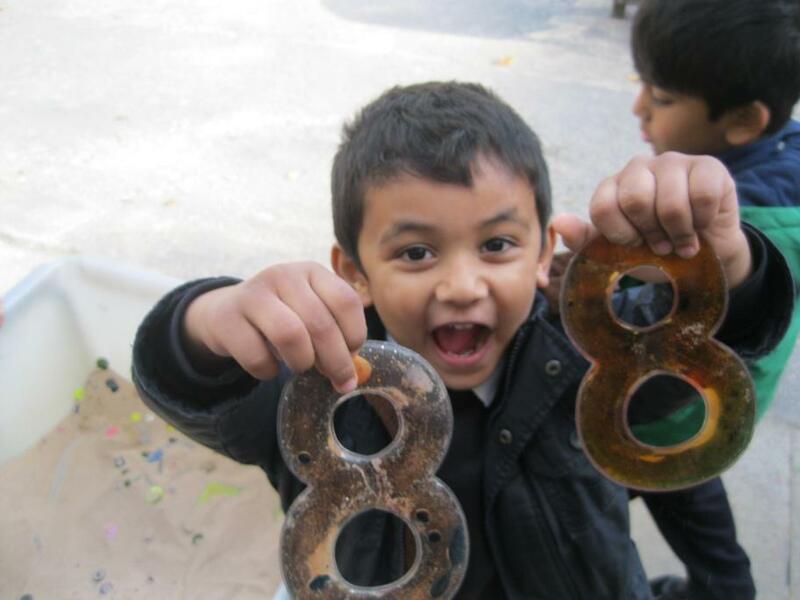 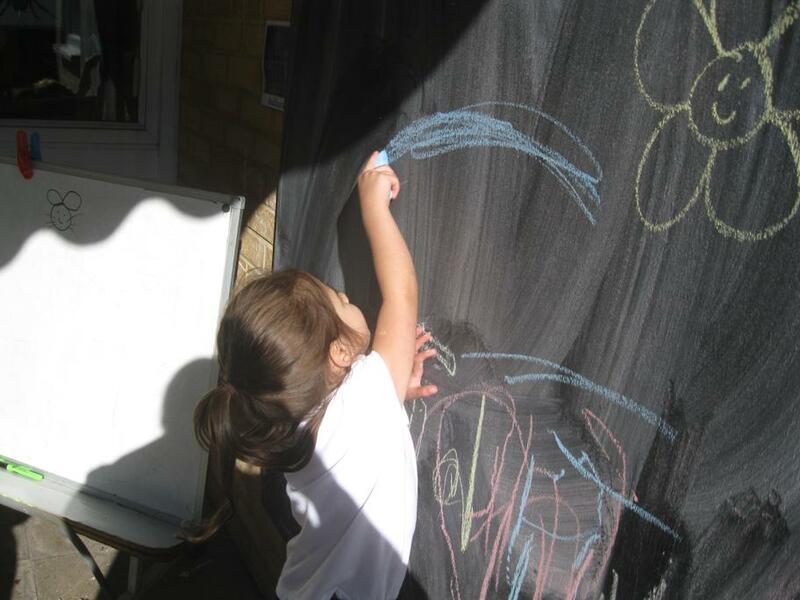 This involves encouraging children to move freely with pleasure, confidence and imagination. 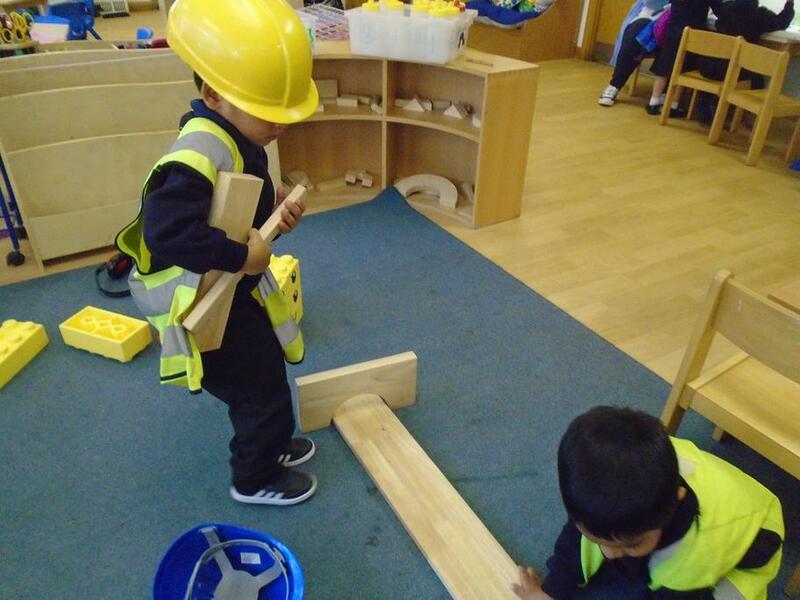 Through physical activities, children improve their control of large movements with their bodies and the small movements required to manipulate small objects and hold tools correctly.